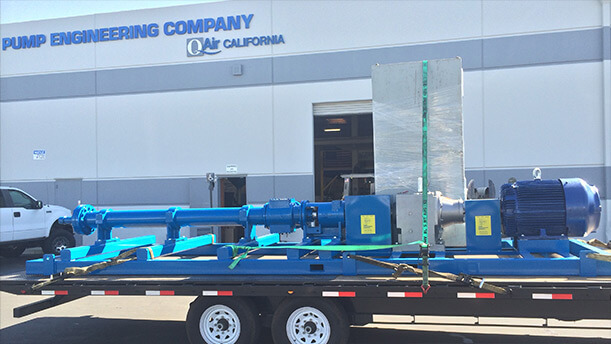 Since 1946, Pump Engineering Company has been providing Southern California with pumping equipment from industry leading manufacturers. 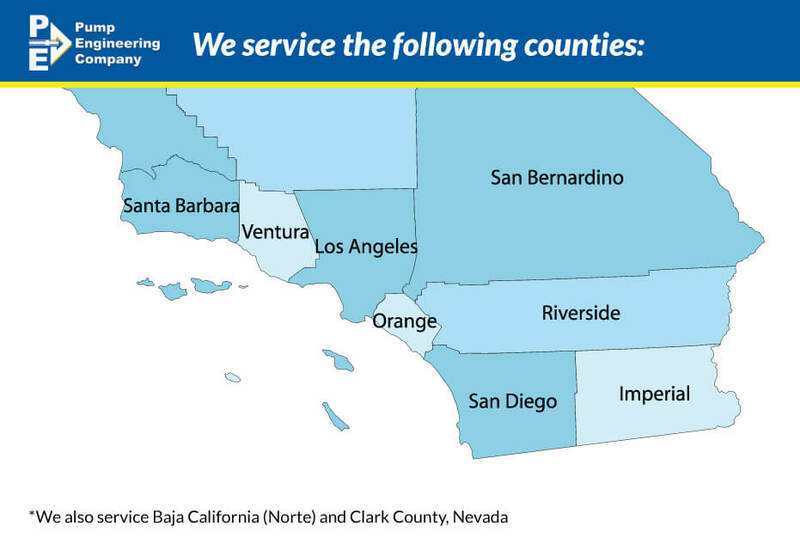 Located in Santa Fe Springs, CA. 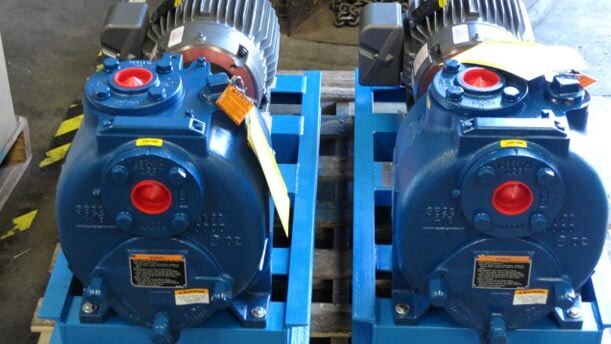 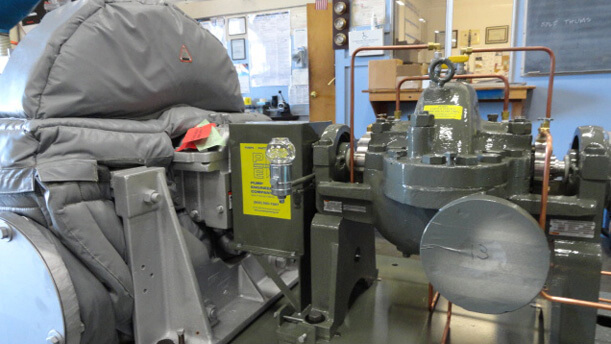 Pump Engineering Company is a full service rotating equipment distributor, offering sales, engineering, troubleshooting, service, and repair utilizing factory trained technicians to handle all of your industrial pumping requirements. 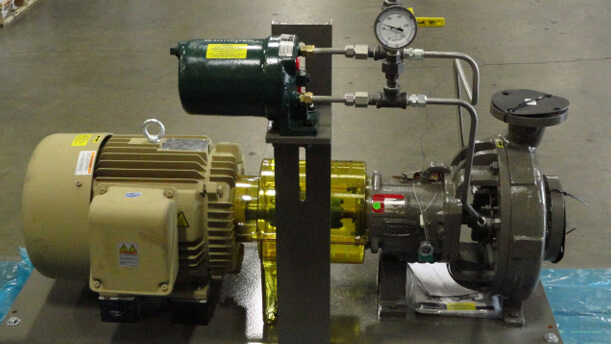 With an extensive inventory of pumps and parts, Pump Engineering Company is ready to solve your fluid handling applications. 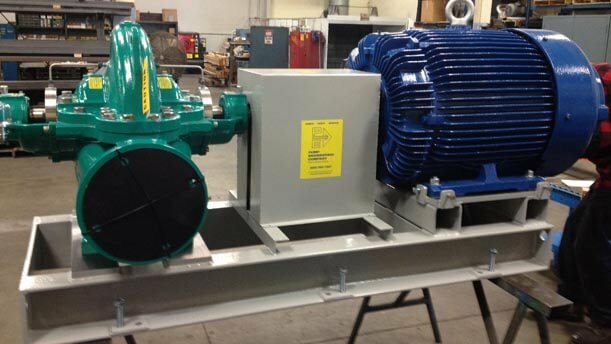 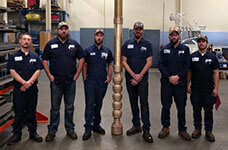 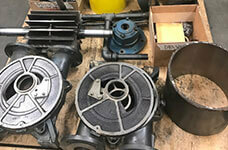 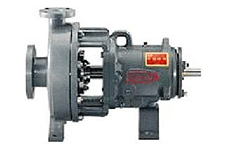 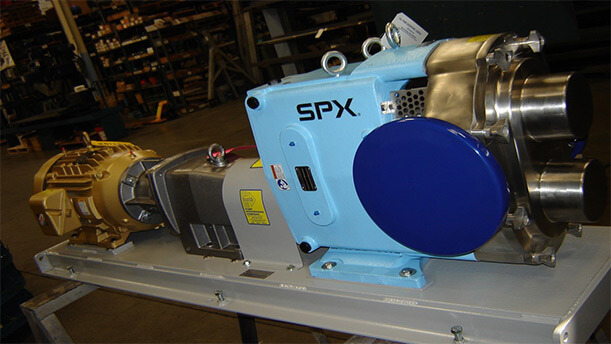 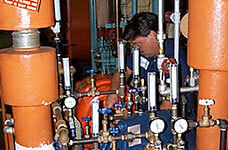 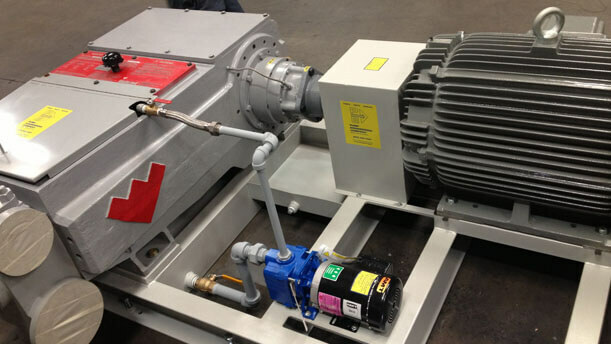 At Pump Engineering Co., we offer a wide range of pumps and fluid handling systems. 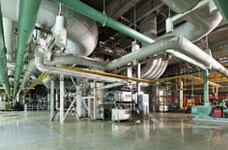 Dedicated to meeting today's demanding industrial applications. 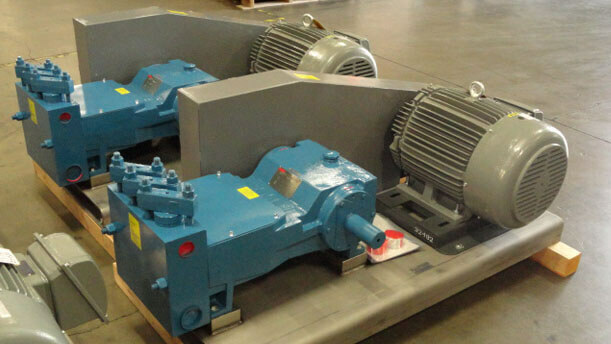 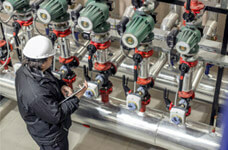 Choosing the right pump can be a daunting process, but we are able to make it simple through our support teams of engineering and product specialists. 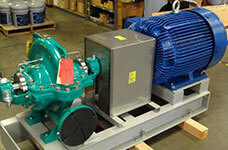 No matter the application, we are able to suggest the right pump based on your requirements. 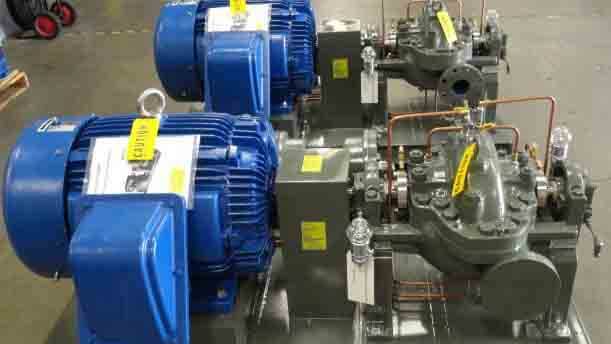 For more information about our pumps, contact us directly. 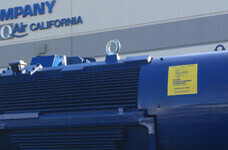 For All of Your Compressed Air, Vacuum, and Service Needs.